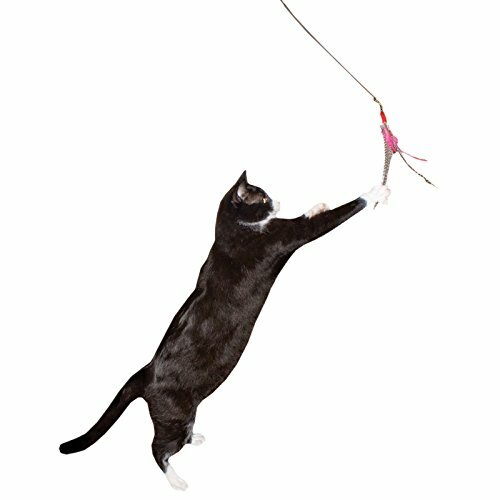 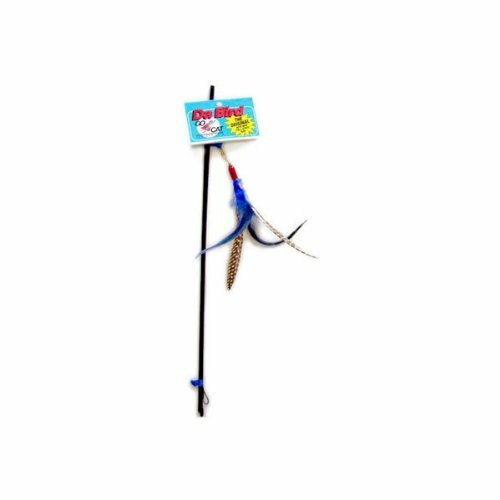 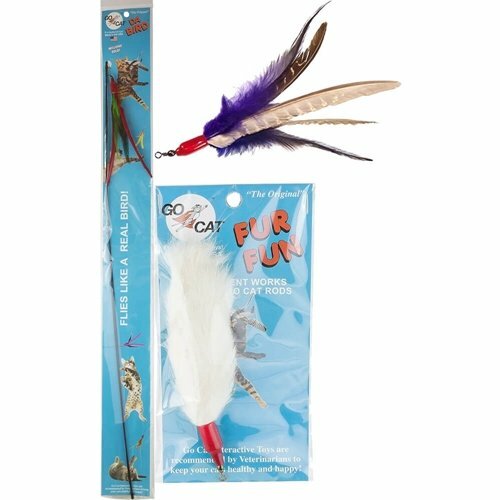 Da Bird Original Interactive Feather Cat Toy stimulates your cat's natural hunter instinct while enriching your home environment. 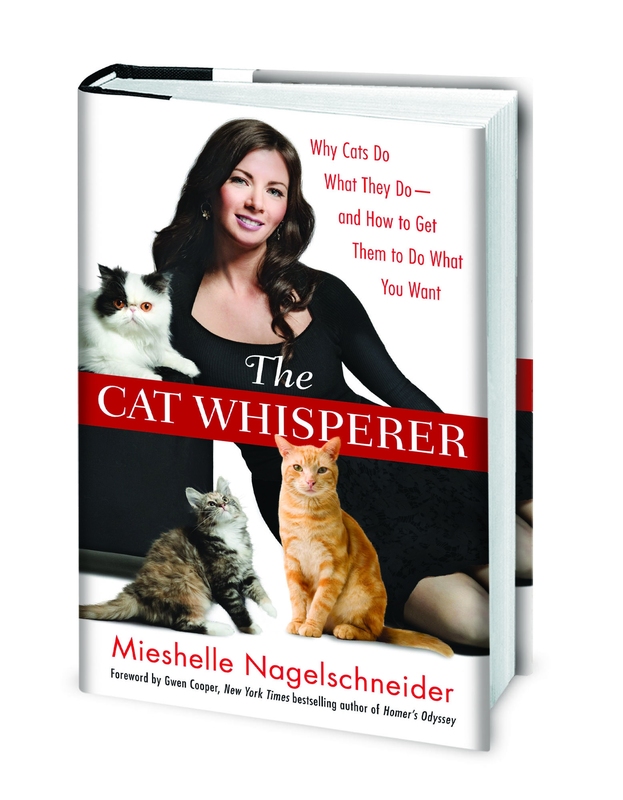 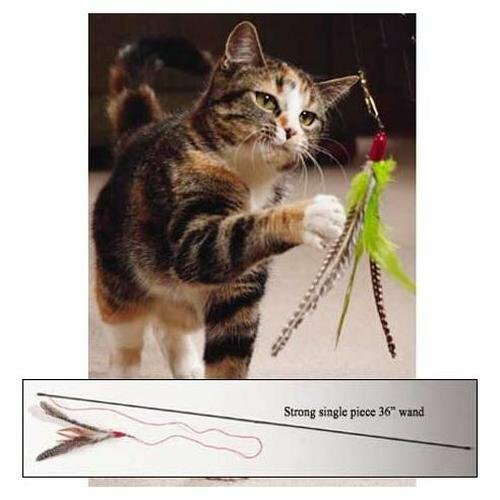 Multiple accessories available to keep your cat interested. 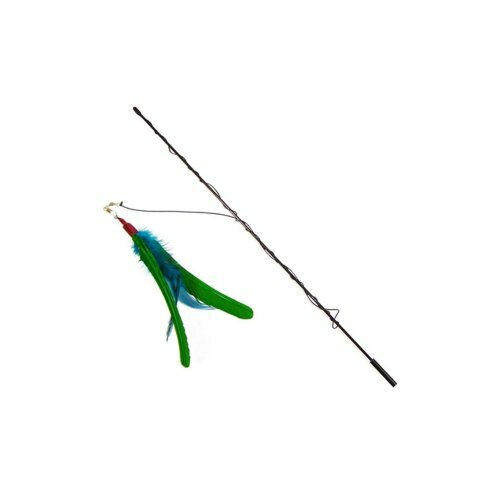 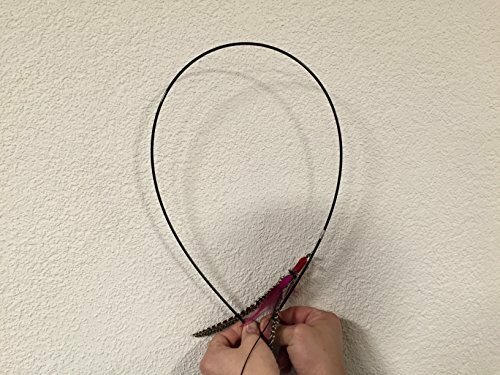 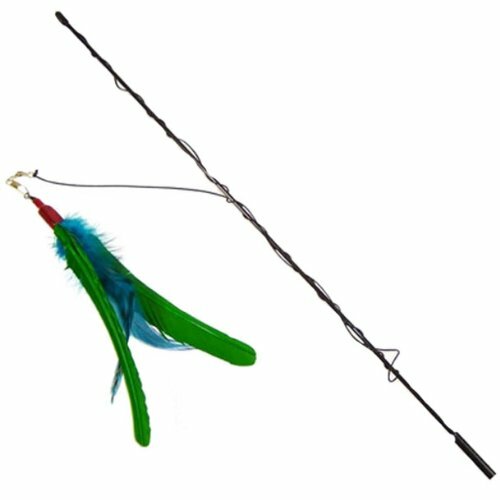 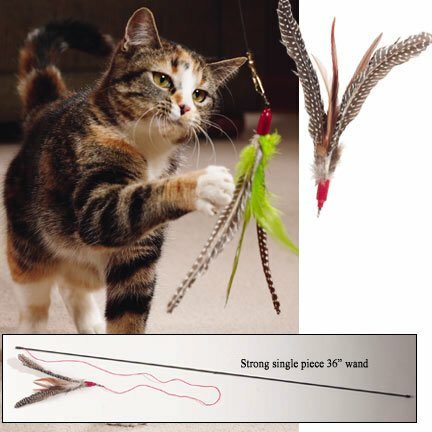 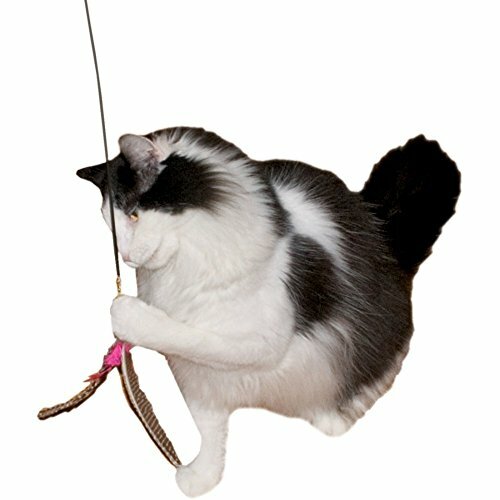 Realistic guinea feather toy activates your cat's hunting instinct Original single 36 inch pole! 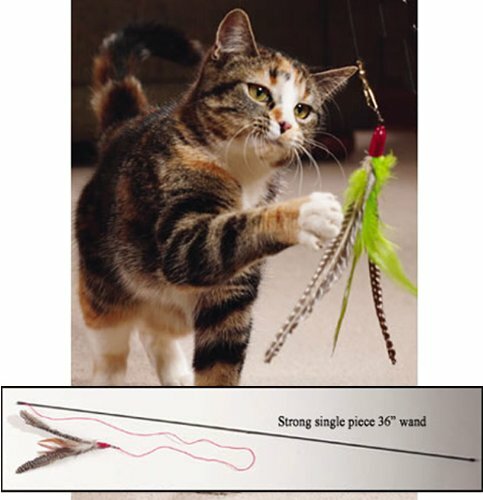 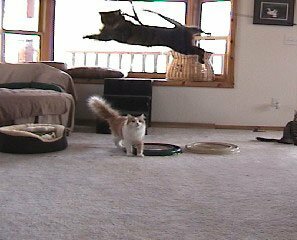 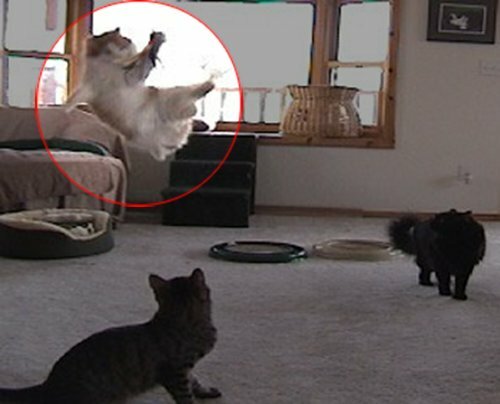 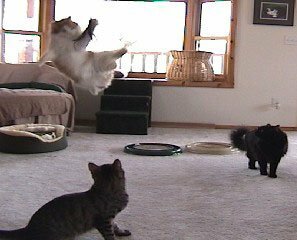 Cats love its flight-like motion and prey-like appearance Available Accessories include Fur Fun, Feather, Kitty Puff, Super Feather, Sparkly, Mouse and more.